Is your life not full of adventure? Well, we can fix that! 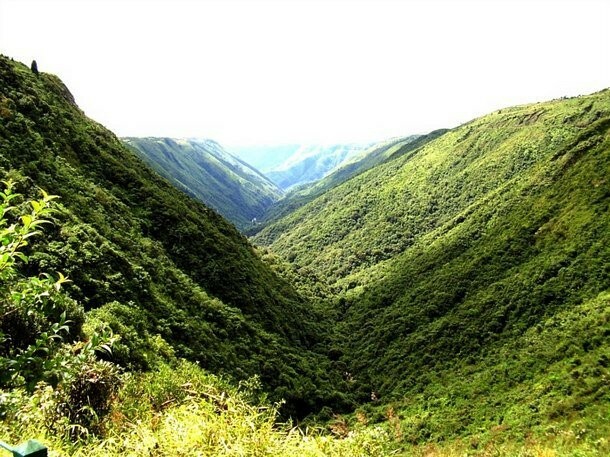 During the last Ice Age, some of the most popular tourist attractions that we know today such as aretes, horns, hanging valleys, and cirques were shaped by the glacial movements. 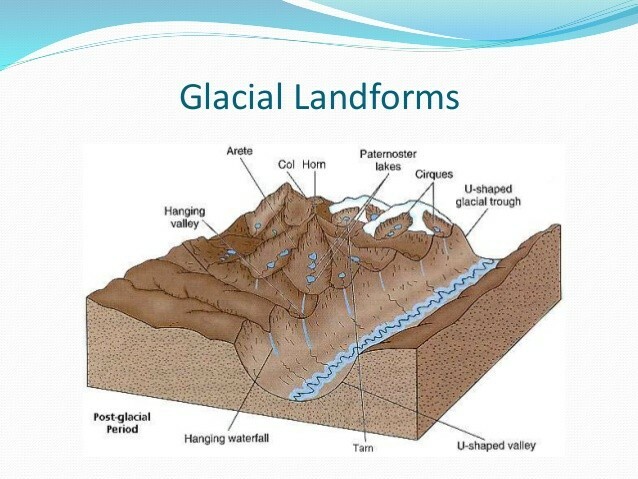 Valley glaciers are the most common of all types of glaciers and they result in huge, deep, rounded valleys. These glaciers were relatively narrow streams of flowing ice that originated as ice sheets that started moving down hill and picking up more debris and ice. 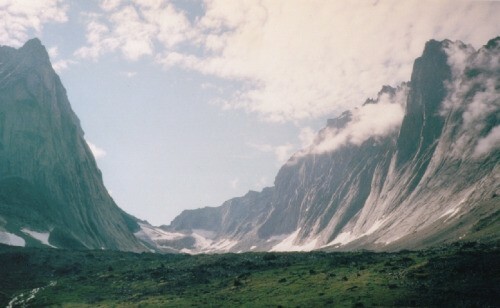 Usually, valley glaciers flow in a steep walled valley that was originally on the course of an ancient river. The ice carves out the bottom of the V-shaped river valley, creating the U-shaped glacial valley we often see today. We are here to tell you about and SHOW you to most famous glacial structures of them all!